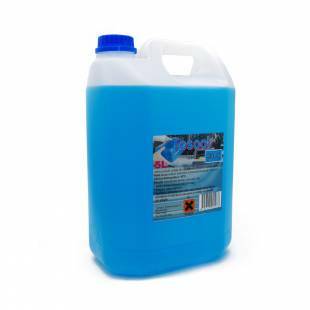 Coolant for all cooling systems of compression ignition engines. Good cooling, anti-freeze and anti-corrosion properties. 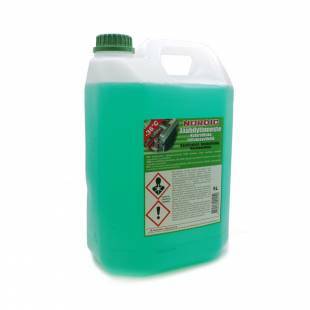 Ready-to use cooling agent with resistance to cold up to -36°C. Suitable for using in all modern engines, including aluminium engines.Do not leave an empty package into nature!